If you were suddenly unable to speak for yourself in the event of an illness or accident, do your loved ones and physicians know what your wishes and preferences are for the kind of medical care you want and don't want? 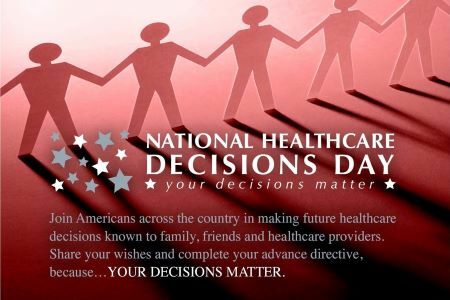 National Healthcare Decisions Day (NHDD) exists to inspire, educate, and empower the public and providers about the importance of advance healthcare planning and making your wishes known. It's never too early to start thinking about giving this gift to your family and taking away the burden of making those decisions for you. 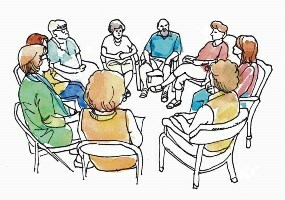 In recognition of NHDD, Talbot Hospice will host three free public events in April. Tuesday, April 16, 9 a.m.
Lindy Barton, LGSW, will lead a discussion about the importance of making advance healthcare decisions and sharing your wishes with your loved ones and physicians. Barton will assist participants with understanding their options and completing advance directive paperwork, including America’s most popular living will - Five Wishes - an easy-to-use legal document written in everyday language. 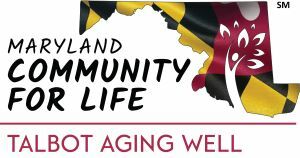 Thursday, April 18, 4 p.m.
Maryland Community for Life-Talbot and Talbot Hospice are partnering to host this presentation led by TH Executive Director Vivian Dodge. 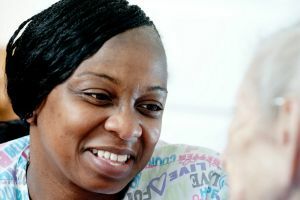 Participants will learn strategies to share end-of-life care preferences with family, how to identify a healthcare agent, and ways to start the conversation about your choices. Refreshments will be served. 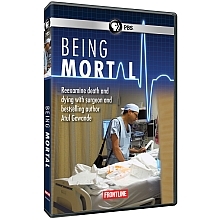 Join us to view this documentary by Atul Gawande, M.D. 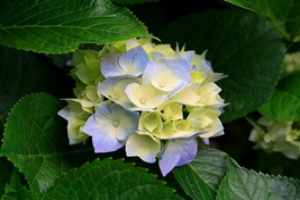 as he explores the hopes of patients and families facing terminal illness and their relationships with the physicians who treat them. Afterwards, Molly Kirsch, TH Clinical Director, will address comments and questions about the film and discuss the steps we can take to make sure that our own wishes and those of our loved ones are expressed and respected. Registration for these events is encouraged and can be made by calling 410-822-6681 or emailing info@talbothospice.org.